Enjoy beautiful views of the St. Lawrence River. There’s plenty of room for your boat at our 60 foot dock. Relax and have fun in our inground, heated pool. Watch the ships go by while sitting under the gazebo. 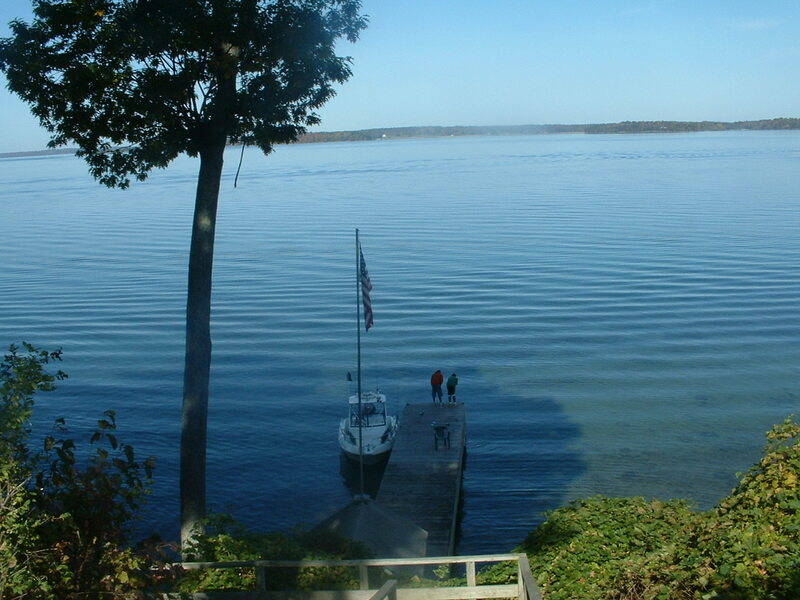 Fair Wind is a much sought after vacation spot situated in the heart of the Thousand Islands. Built in the 1950’s it has a unique, rustic charm. 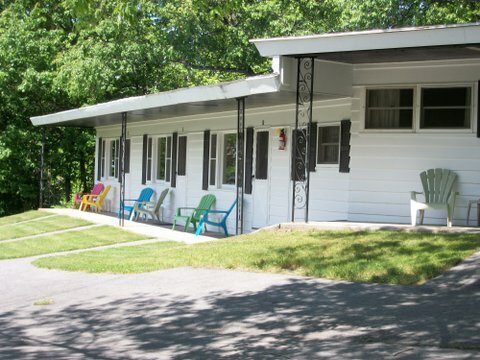 As a family-owned business, we are able to maintain affordable prices and provide outstanding housekeeping in our cottages and motel. Bring your family and pets. We are one of the few pet-friendly lodgings in the area. 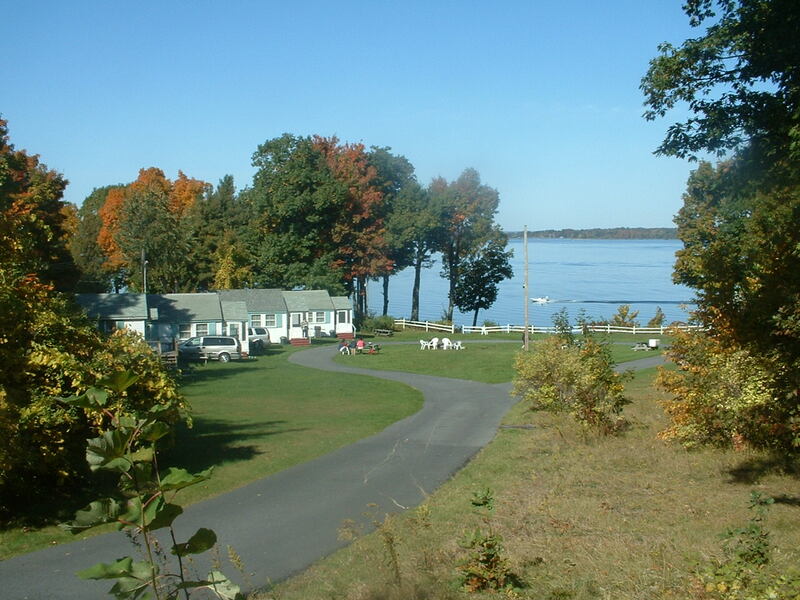 Enjoy our well-manicured, 6- acre, park- like setting directly on the St. Lawrence River. 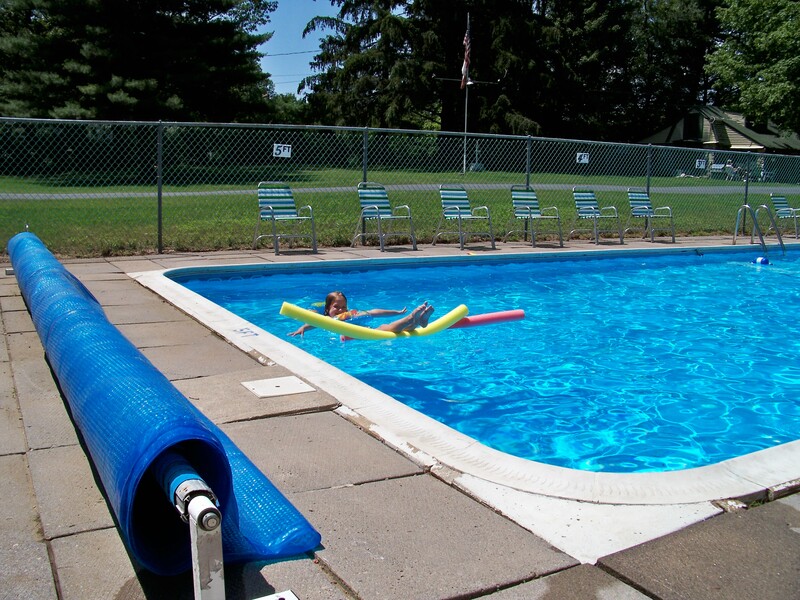 Enjoy our heated in-ground swimming pool. Make use of our golf practice area, horseshoe pits, volleyball net and fire pits. Or just relax in our lighted gazebo and enjoy the river views as ships from around the world pass by. Take advantage of FREE dock space to tie your boat. Our 60’ deep- water dock is an ideal spot to view the spectacular sunsets or drop a line in the water to catch bass, pike or perch. Boat rental is also available nearby. 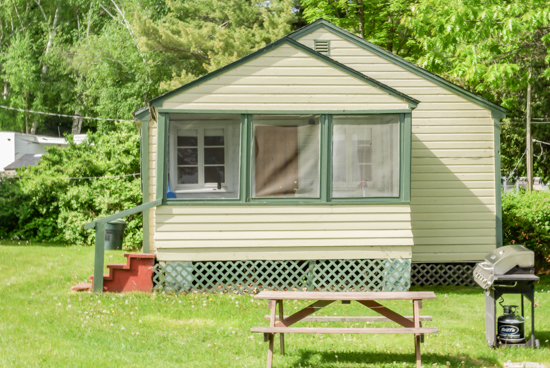 Cook your catch on the gas grills provided free with each housekeeping cottage. 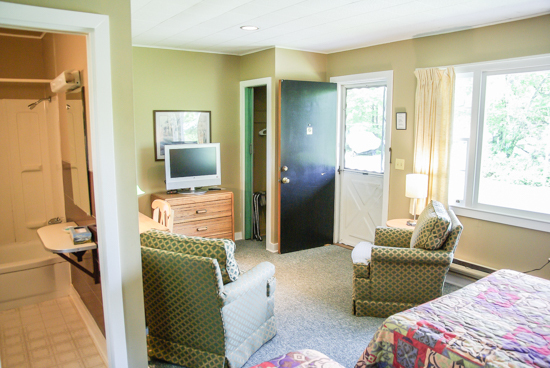 Our fully furnished two- bedroom cottages feature screened porches overlooking the river. They include all bedding, towels and a fully equipped kitchenette. 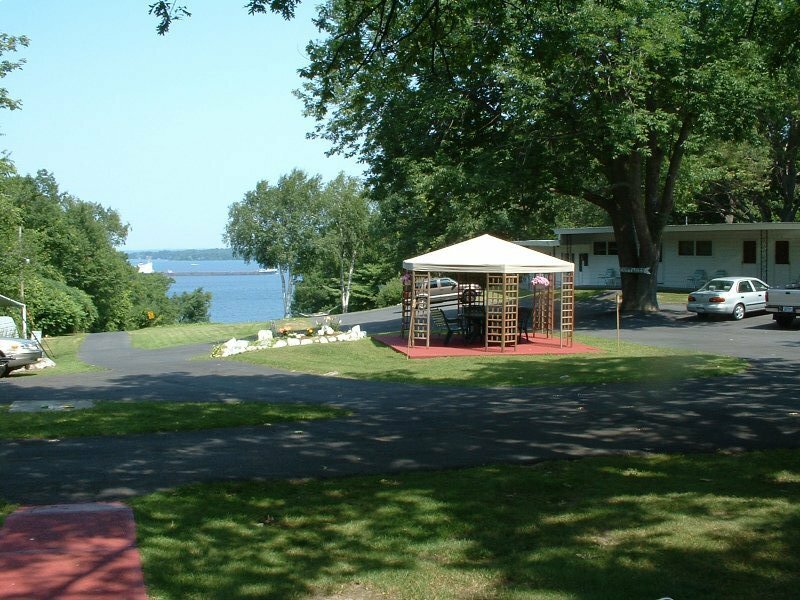 The spacious grounds allow for boat and trailer parking. Our 10- unit motel is fully air-conditioned. 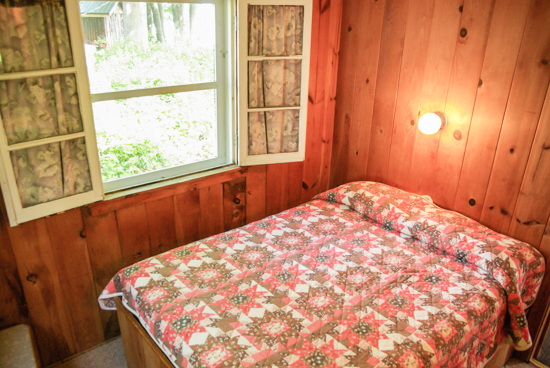 Rooms include a microwave, coffeemaker and refrigerator as well as WiFi, and cable. Situated just 2 miles west of Clayton, NY. This area boasts world-class fishing as well as the world- renowned Antique Boat Museum, numerous, reasonably priced golf courses and many other nearby attractions and activities. A friend and I stayed here last summer it was WONDERFUL! “We absolutely loved our recent visit. So relaxing, great sunsets, and the cottages are adorable. I am so glad we found you!”. Fair Wind has 6 housekeeping cottages available to rent weekly from Saturday to Saturday. Each Cottage has a furnished kitchenette with dining area, 2 Bedrooms (1 double bed each), living room with pull out sofa and bathroom. Linens, bedding, towels are provided, and one exchange of towels for each person per week is provided. 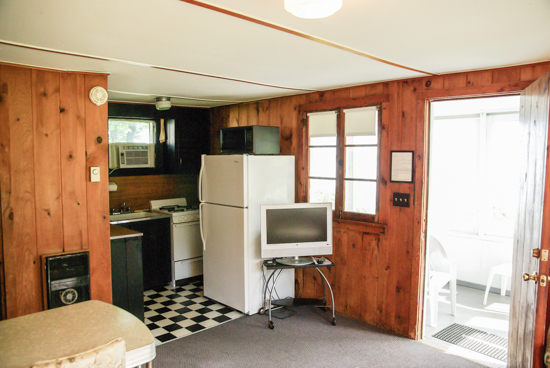 Our 10 unit motel is fully air conditioned, rooms include a microwave, coffee-maker and refrigerator as well as WiFi, and cable. Motel Rates are based on 1 or 2 persons per room, per night. 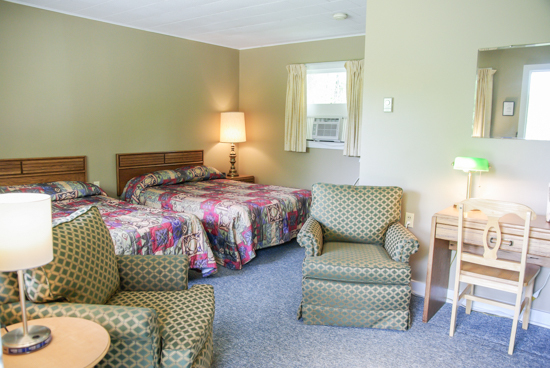 Each additional person or cot is $10.00 per night.